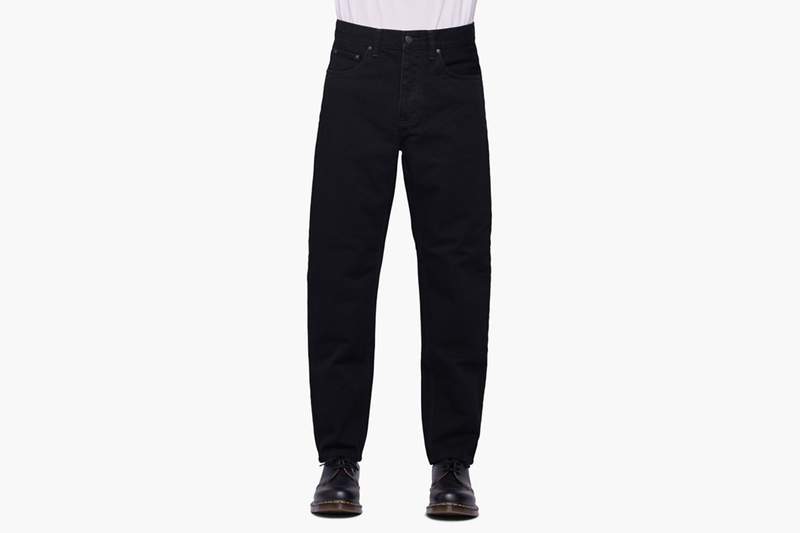 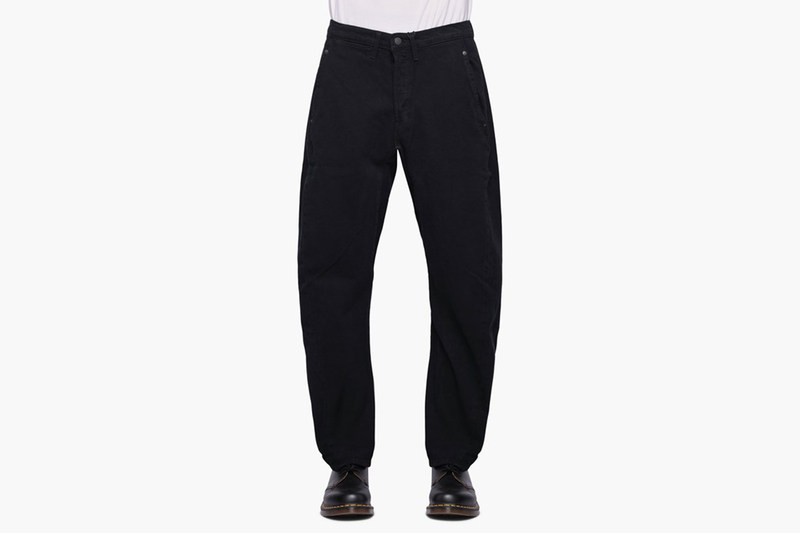 Simple and timeless, a pair of black jeans is a must for any man’s wardrobe. 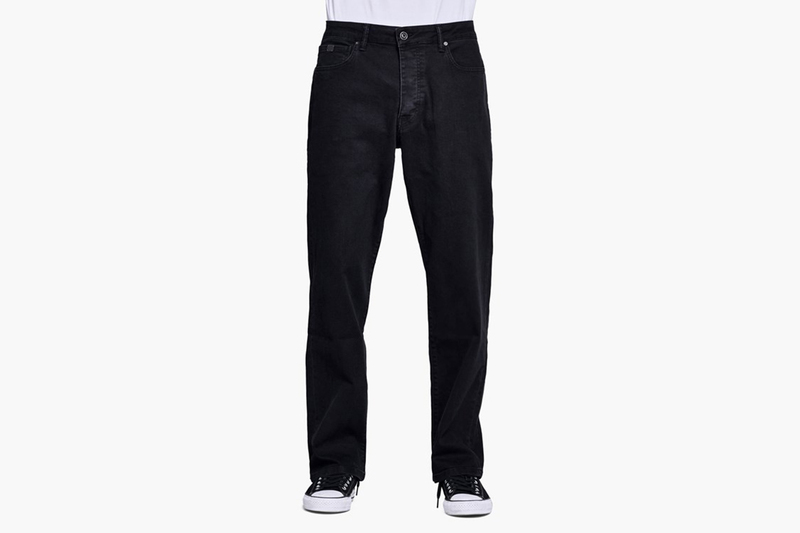 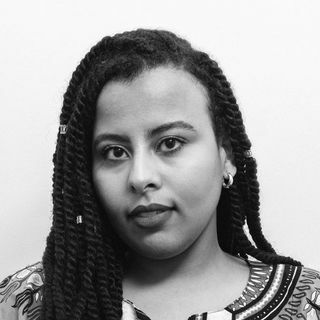 Unlike their blue, grey, or white counterparts, black jeans go with pretty much everything, paired down with a graphic tee for a casual look or smartened up with a button-down shirt. Still, not all black jeans are created equal, with dye, cut, and denim quality all throwing a spanner in the works when looking to make this seemingly easy investment. 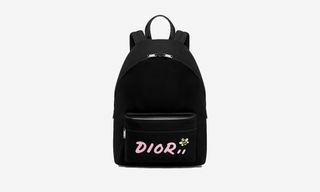 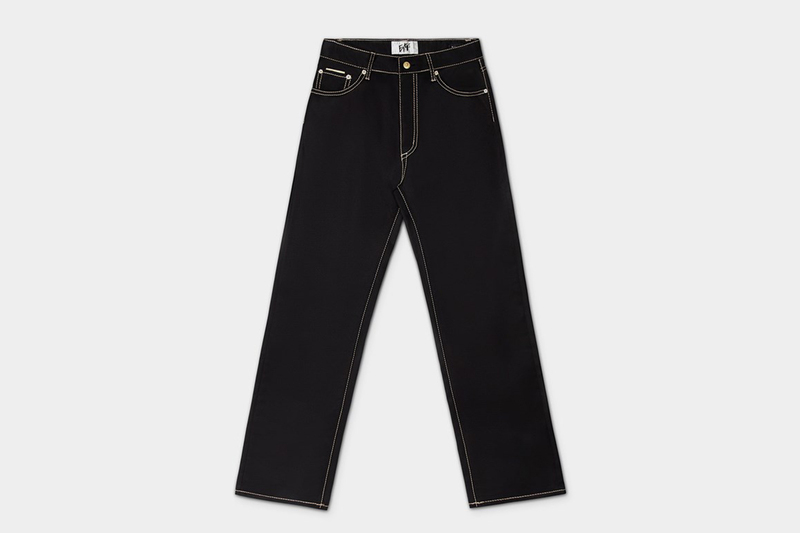 Though baggy jeans seem to be making a comeback this year (if the ’fits from Paris Fashion Week are anything to by), the sweet spot for the perfect black jean still comes from a classic slim or straight-leg fit. 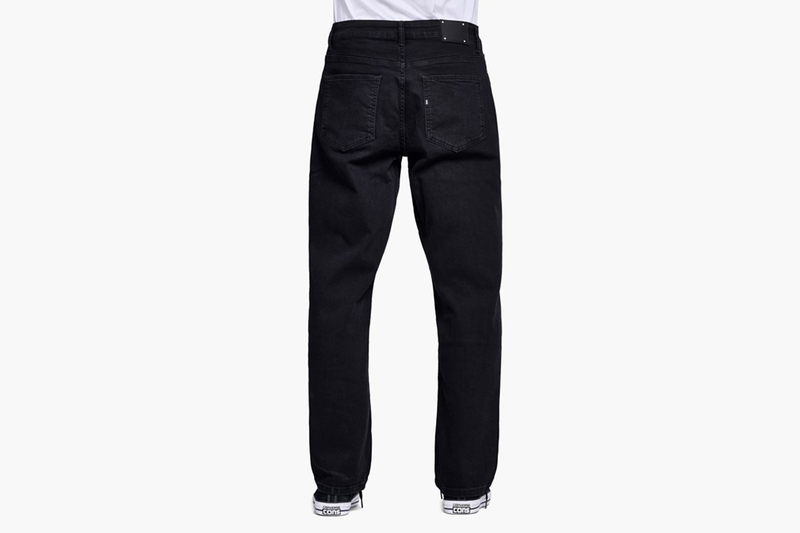 To help you choose between black denim options from practically every brand, below we’ve compiled a list of some of our highlights, tapping the stocks of some of our favorite retailers. 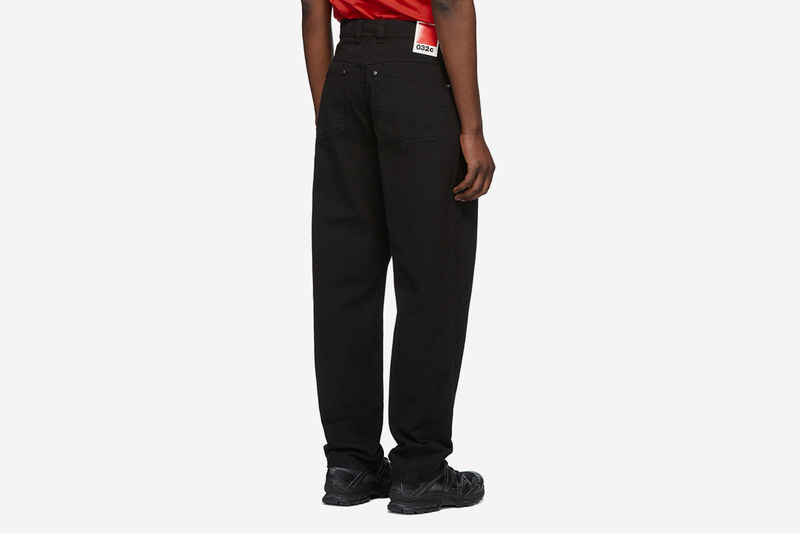 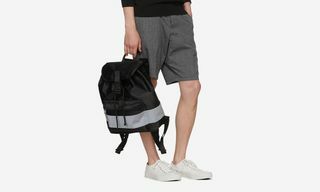 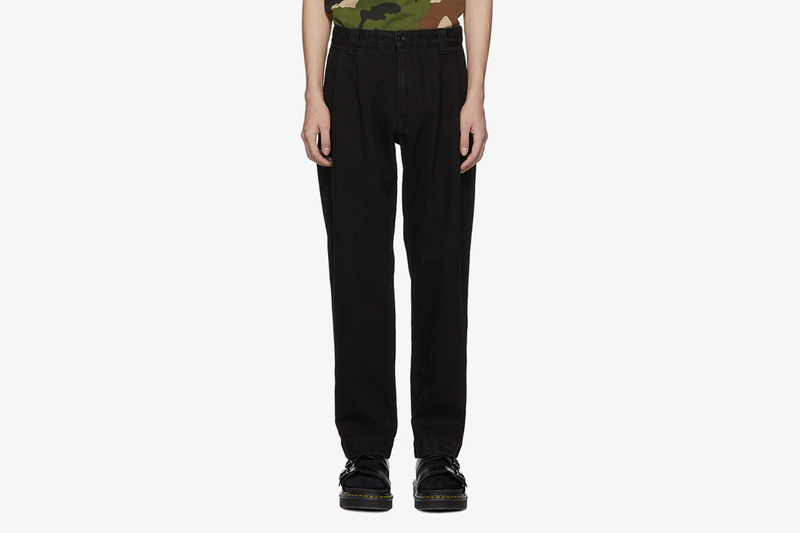 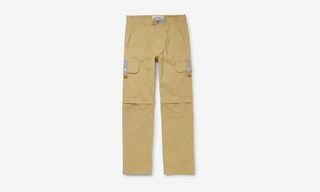 From affordable options by workwear brands Carhartt WIP and Dickies right up to the more adventurous, fashion-forward iterations by Helmut Lang and 1017 ALYX 9SM, check out our favorite black jeans styles for every budget below. 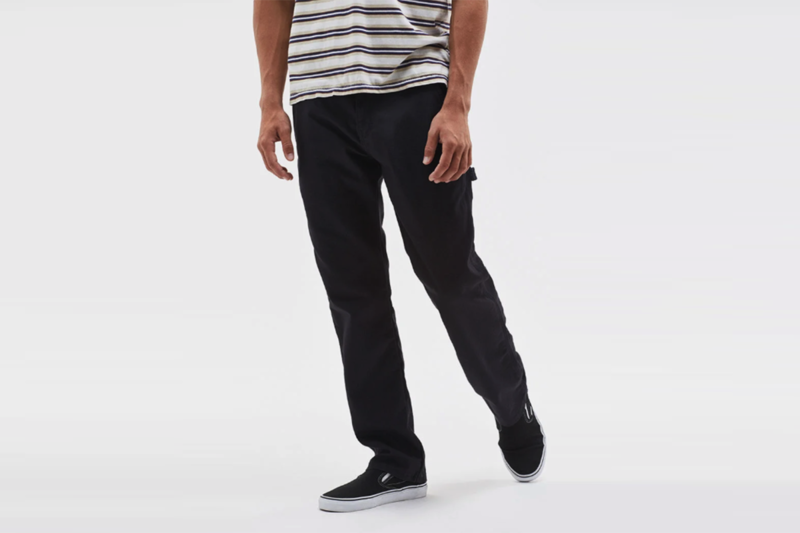 Those looking to build a wardrobe of essentials on a budget will be happy to see some of our favorite black jeans come in way under the $100 mark. Season after season, Dickies and Carhartt WIP bring the goods with simple, durable denim jeans that won’t break the bank. 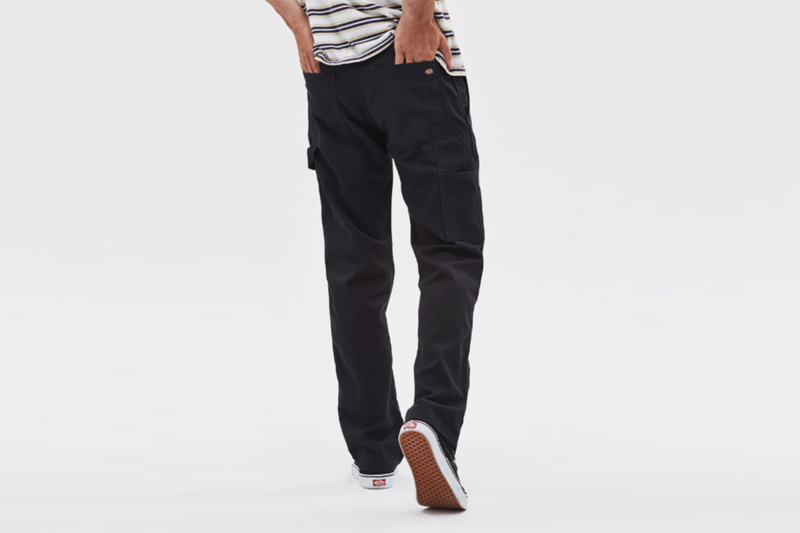 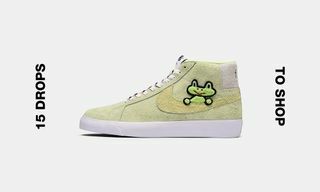 If you’re willing to splash out a little more (cost per wear, we’d strongly recommend), then chunky-footwear aficionados Eytys have been on point with their latest apparel offerings, particularly in the jeans department. 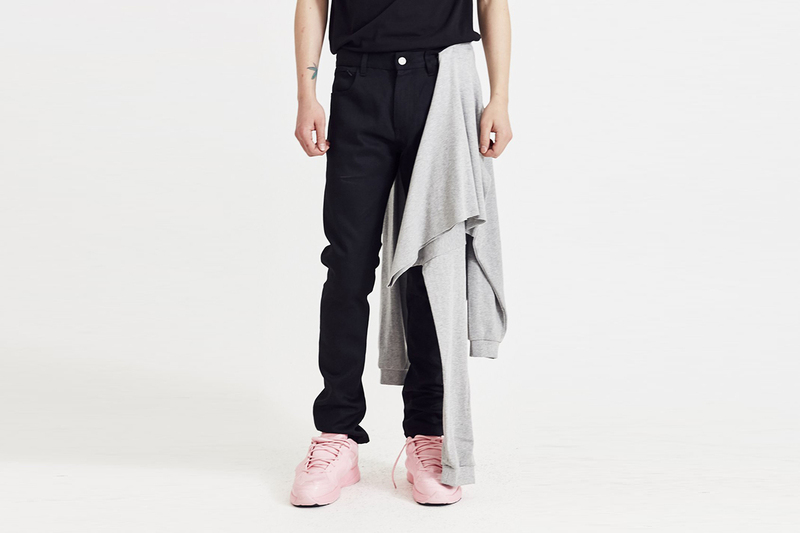 Another sleek cut comes from Berlin-based 032c – part of its Cosmic Workshop collection – while Levi’s elevated Levi’s Engineered line has come out with a 570 black jean that’s both baggy and tapered at the same time. 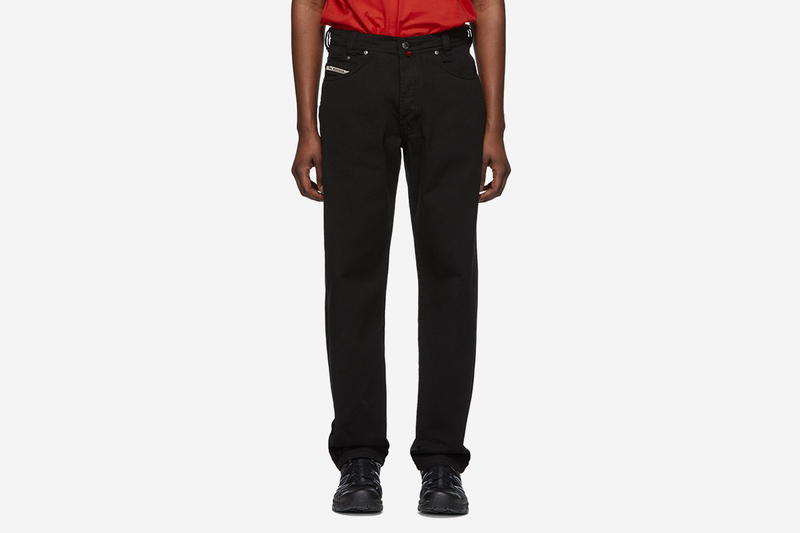 For anyone looking for some particularly premium black denim, these jeans may come in excess of $250, but you’ll sure as hell see it in the details. 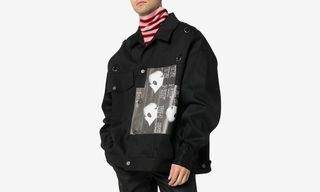 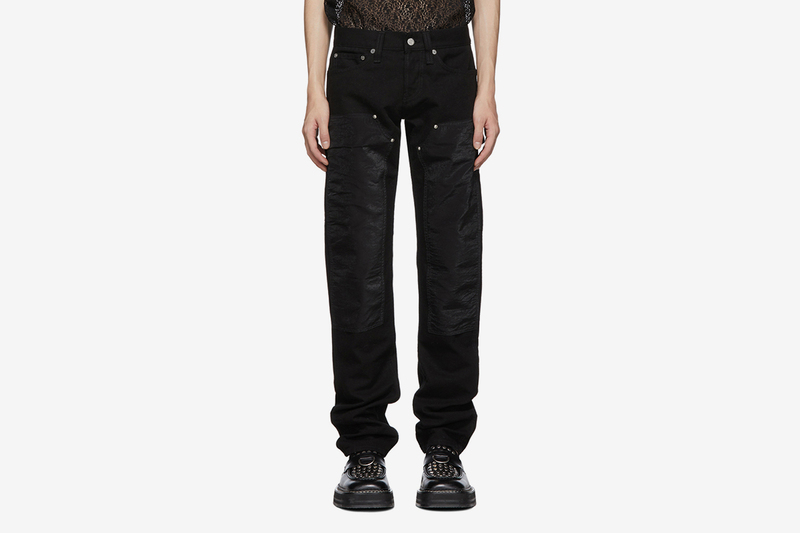 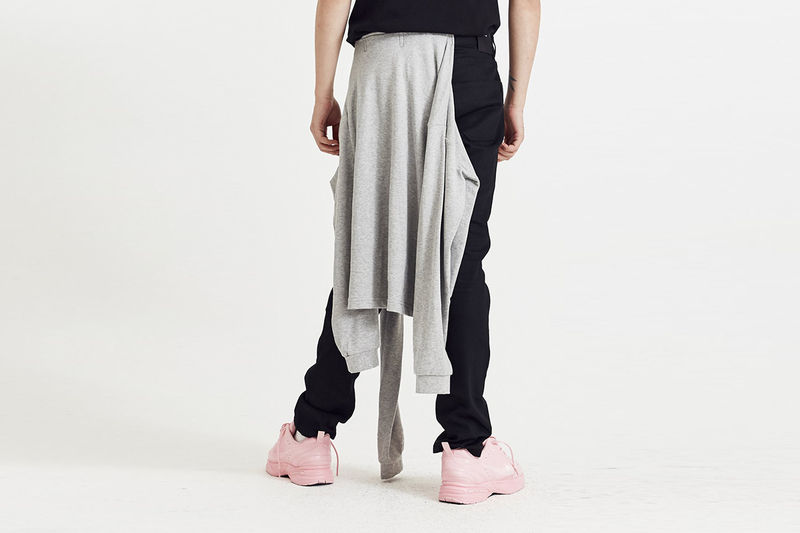 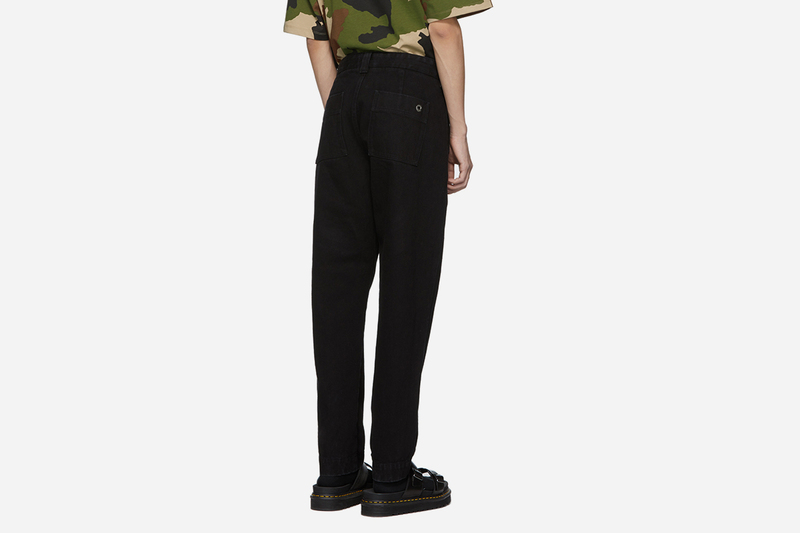 Our top investment tips are these patchwork heavy jeans from up-and-coming Tokyo brand Children of The Discordance, or an all-black ALYX option that comes with an attached hoodie for fashion-forward ‘90s skater vibes.